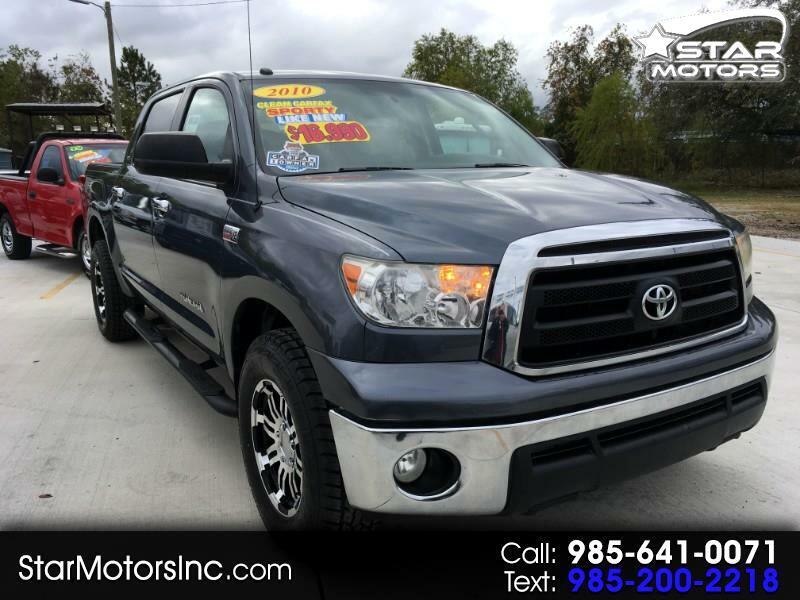 Super Nice 1-owner Tundra, clean carfax, 5.7 V8, new 18" Polished Alloys with New AT tires. Must see & drive. On sale, only, $16,990. Call 985 641 0071.